An Army National Guard soldier from Walker is being remembered as a young man who was proud to be in the military. Spc. George W. Cauley, 24, died Saturday after being wounded when insurgents attacked his vehicle with a homemade bomb on Oct. 7 in Helmand province, according to the Defense Department. Cauley graduated from Northland High School in 2003 and was a member of the football team. Cauley's MySpace page shows he loved music, cars and video games. He was engaged to be married. Cauley got along with everybody and always had a smile on his face, Principal Joe Akre said Tuesday. Standing about 5 feet 3 inches tall, Cauley "wasn't exactly the biggest guy out there," football coach Shem Daugherty said. "But he had heart. He wasn't afraid to go out and try to hit," Daugherty said. 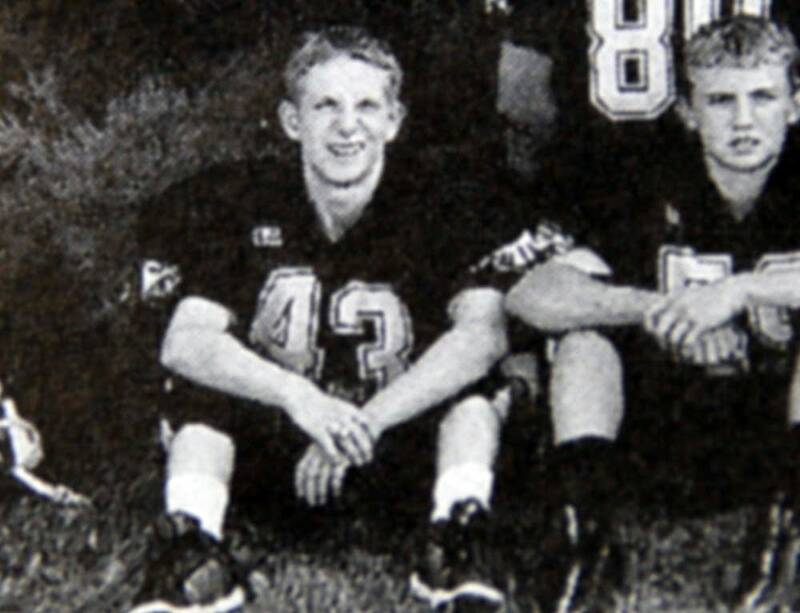 "He was one of those likable young men you enjoyed having around because he was always there for the right reasons." Daugherty said that after graduation, Cauley came back in uniform and "was pretty darn proud. You could see it in his face." Daugherty said Cauley also had served in Iraq. Maj. Patricia Baker, a spokeswoman for the Guard, said few details about Cauley's death were immediately available Monday evening. She said Cauley's company mobilized for training June 16 and later arrived in Afghanistan to begin its tour based out of Helmand province. 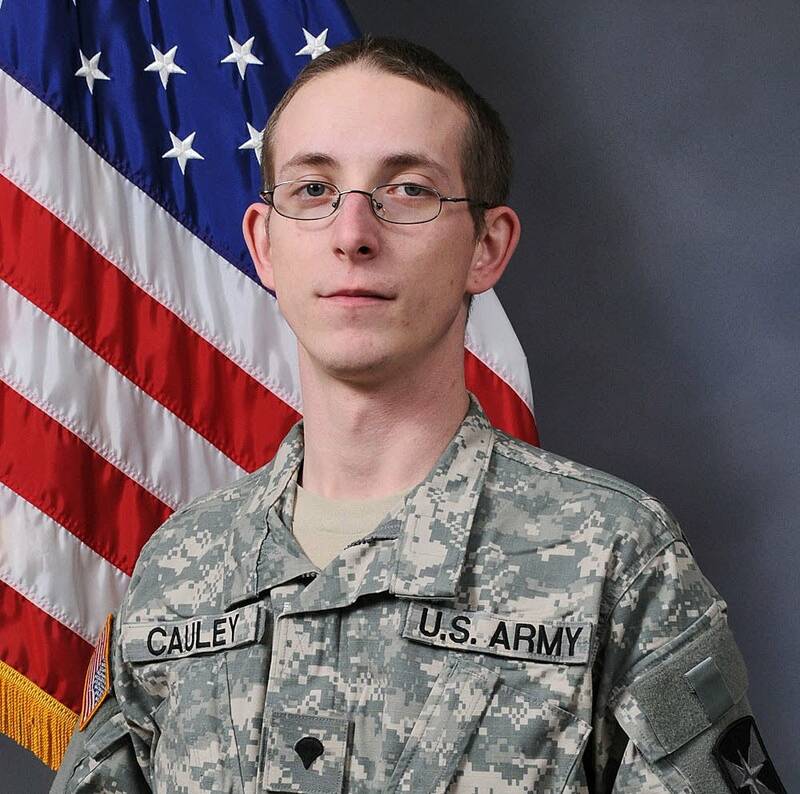 Cauley was one of two soldiers killed in recent days. Marine Staff Sgt. Aaron J. Taylor, 27, of Two Harbors, was killed Friday by a homemade bomb in Afghanistan.